Office employees waste, on average, about 40% of their time on the clock at their class A office space, according to The Wall Street Journal. This time wasting is not done purposely. It is simply because workers are unorganized. There are many time management statistics similar to this one that managers may find of interest. If you are a manager seeking to improve productivity at your workplace, continue reading. This post will present you with some interesting time management statistics, and what you, as a manager, can do to help better these stats. This time management statistic may make you gape. Thankfully, it is an easy fix for managers like you. Employees seeking clarification of any earlier discussion or instruction account for 280 lost hours per year. However, if you are able to find a way to better communicate with your team, you can easily gain back this lost time. 280 more hours of productivity from your team is nothing to snivel at. One simple fix you may wish to consider is to meet in person when you are delegating tasks to your employees. Email may seem like a time saver, but it offers no opportunity for quick questions or back and forth collaboration. The takeaway from these particular time management statistics? Meeting face-to-face is one technique that will improve communication and may help you to gain back those 280 hours. In particular, 38% of employees in the management, business and financial operations industries work from home at least some of the time. This may not seem like a large portion of workers. However, it shows an interesting trend towards increased remote work capabilities. For a manager, this means that you may want to start incorporating a work from home policy at your company. Your employees will join the ranks of many professionals that work from home some or all of the time and will enjoy the opportunity to leave their business uniforms in the closet for a day. Stay ahead of the curve and allow employees to work from home for increased team morale. Multitasking may seem like it would increase productivity. However, the University of Michigan found quite the opposite to be true. When test subjects attempted to do more than one thing at a time, their productivity dropped as much as forty percent. 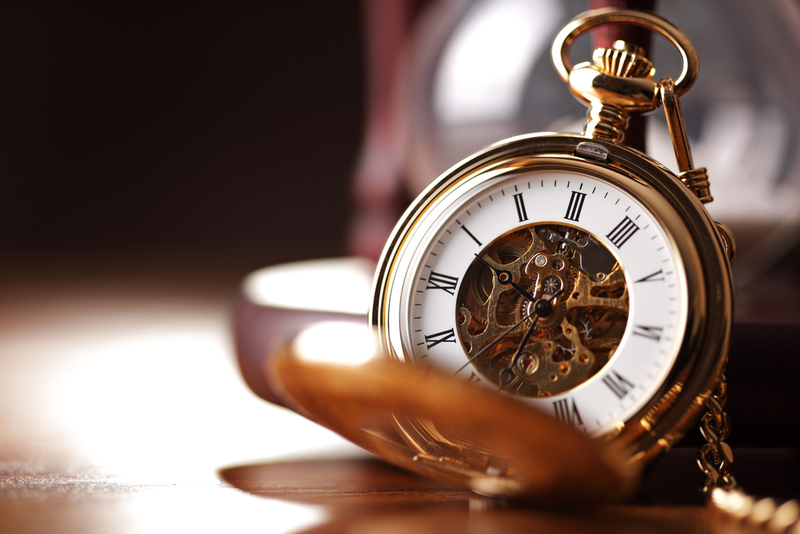 What do these time management statistics mean for you, the manager? It means that, perhaps, you should try your best to limit the workload you drop on your employees at once. Try to delegate just one task per worker. If you are able to do so, you will increase their productivity and therefore get projects done sooner. This will be beneficial for you, of course, but it will also benefit your employees. They are sure to feel less stressed with less on their plate. Multitasking is a productivity killer. Make sure to do your best to help your team focus on one task at a time. Now this is a statistic that may be of utmost importance to you. Managers like you spend roughly 3 hours a day, on average, tending to interruptions at work. When you only have eight hours a day in the office, that is a whole lot of time wasted. So, how do you remedy this? Well, to return to the solution of one of our earlier time management statistics, good communication can definitely help slice this time in half, just as higher payments will pay off high risk loans sooner. If you are able to better communicate with your staff from the onset of a project, they will have less questions to return to you with later. Good communication at the onset will also help give your employees the tools to find solutions to problems themselves, rather than running straight to you for help. Another solution may be to have certain “open door hours,” where employees can pop in and communicate questions or problems they may be having. This can be an hour each day or an hour and a half every other day, whatever you feel your team needs. When you set aside a certain amount of time for communication, your employees are less likely to interrupt at other hours. You are also able to save the time you would have spent re-focusing on the task at hand after an interruption. In order to help you gain some of these lost hours back, do your best to prevent interruptions by communicating effectively and setting aside scheduled times for open communication. These are just three time management statistics that may be of importance to managers like you. If you feel that you are losing a lot of time in the office due to poor communication, multitasking or interruptions, consult this post for some solutions. Using these time management statistics to improve your office operations and management techniques, you will be able to create the most productive workplace to get things done well and ahead of schedule. If you have any other interesting time management statistics or helpful tips, leave them in the comments below. We would love to hear from you. Weekly 1:1 meetings with direct reports are key! Thank you for sharing this.